Spend some time looking through the fair number of hotels available in Tarcoola Beach. Luckily, there are 12 within 5 kilometres of the centre of the city. 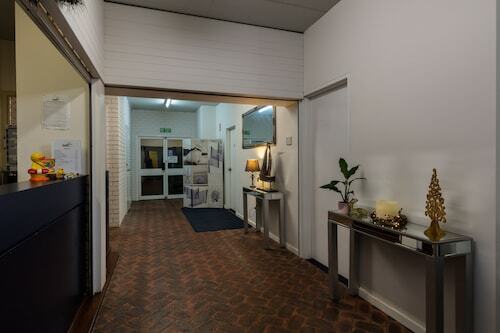 Book a place near all the hustle and bustle at the Mantra Geraldton and Best Western Hospitality Inn Geraldton. Geraldton is a popular area that has 5 hotels, making it the part of town with the most extensive selection of Tarcoola Beach places to stay. Geraldton places to stay include the Como Apartments - Geraldton and Sails Geraldton Accommodation. Discover the stories from generations past when you venture into Oakabella Homestead. 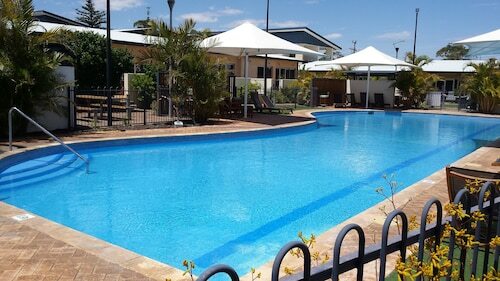 Two local places to stay near this spot include Ocean Centre Hotel and ibis Styles Geraldton. If you find yourself needing more accommodation options in Tarcoola Beach, consider the Weelaway and the Ocean West Holiday Units. They are located 4 kilometres and 2 kilometres away from the city's main streets. 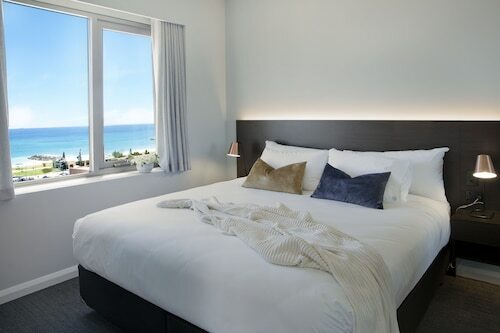 If those two don't suit you, try the Wintersun Hotel or the Broadwater Mariner Resort. Thinking you'd like to travel a bit further afield? You've picked the right place! Coral Coast has many other things to see. Visit the nature museums and history museums in Coral Coast, and admire the region's beaches, cliffs, desert landscapes and gorges. In this region of Australia, travellers can also try hiking and four-wheel driving. If you want to explore some close by cities, check out Waggrakine and Dongara. Head 14 kilometres to the north of Tarcoola Beach and you'll discover Waggrakine. That said, Dongara is 55 kilometres to the southeast. Waggrakine hotels include the Drummond Cove Holiday Park and Sunset Beach Holiday Park. Dongara choices include the Dongara Hotel Motel and Seaspray Beach Holiday Park. Thanks for checking out our Tarcoola Beach hotels. When you're ready to head to Tarcoola Beach, Wotif is waiting to take off with you. How Much is a Hotel Room in Tarcoola Beach? Hotels in Tarcoola Beach start at AU$95 per night. Prices and availability subject to change. Additional terms may apply.